Club stalwart James Kazalac plays his 200 th game for the club this week in a wonderful career that has seen him make thousands of runs and according to him, “dozens of wickets back when people used to give me a bowl” dating back to his teenage years in the mid 1990’s. Kaz’s list of achievements at MOCCC is as long as the Lyons Oval square boundaries. Congratulations to club life member and multiple premiership player Daniel Cimoli who reached his 150 game milestone for the Club on 15 December. 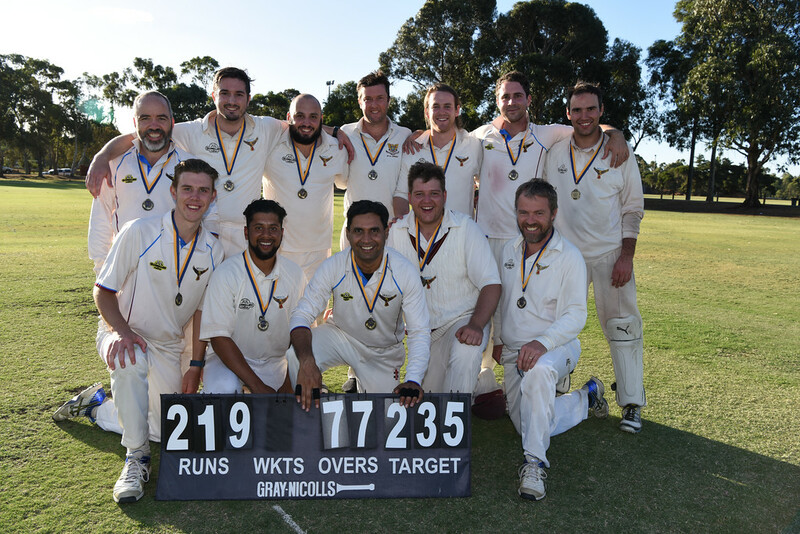 On Saturday evening (Nov 25th 2017) players from the past 45 years for the Marcellin Old Collegian Cricket Club gathered to celebrate the club's history and success in the form of premierships.